Each variety of certified seed that we carry is carefully selected to provide the best return and match the growing environment of the farmers we service. 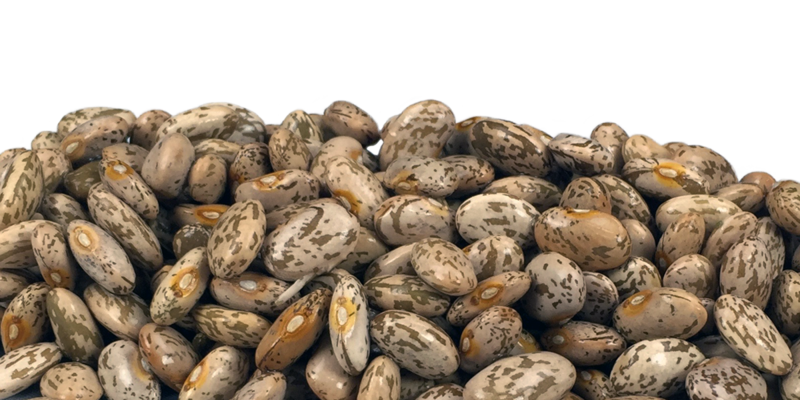 Are a medium-sized bean, beige in color with brown spots. They have an earthy flavor with a creamy texture. They are mainly used in Southwestern and Mexican dishes. All pinto seed is treated with Maxim/Apron XL/Dynasty/Rancona. Lorsban and Cruiser available for additional cost. 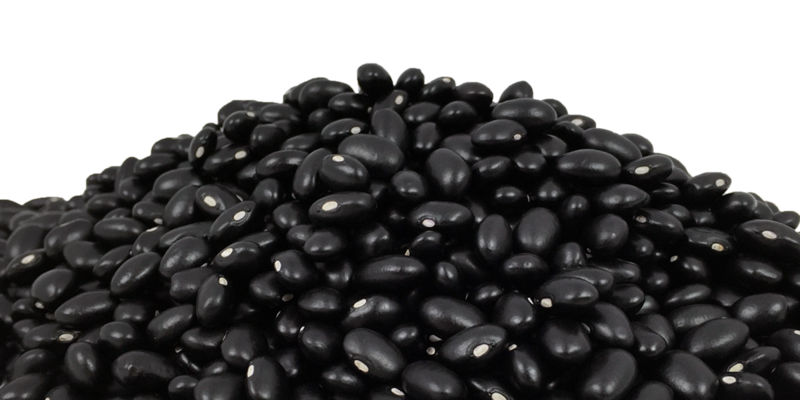 Also known as Black Turtle Beans, they have a black shiny appearance. Black beans are very nutritious and hold their shape well while cooking. They have a rich mushroom, earthy flavor with a meaty texture. Can be found in many Mexican, Caribbean, and Latin American dishes. Also known as borlotti in Italian. They are high in nutritional value. They are white or cream colored with deep red specks. Despite the name, cranberry beans are not related to cranberries. 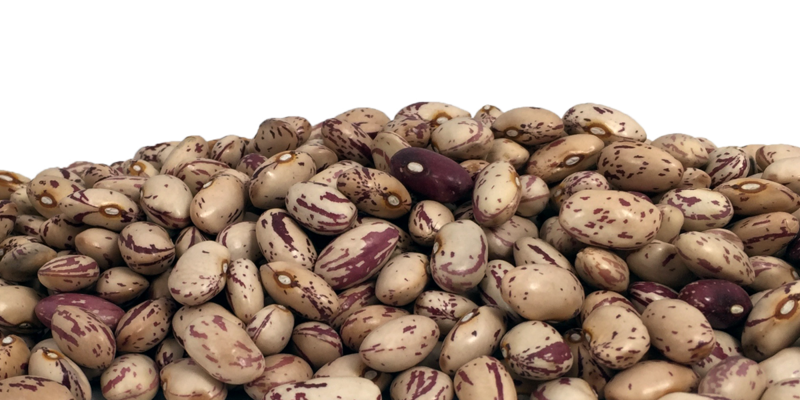 They are creamy in texture with a nutty flavor and have a sweeter taste than other beans. Very popular in Italian, Portuguese, and Greek cuisine.